Time is short in the working day and it is difficult to find time at the end of it to produce a hot meal. 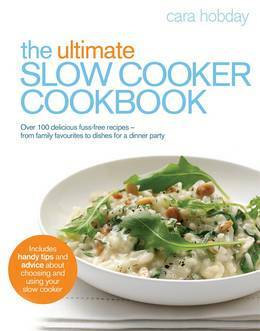 With a slow cooker, you can be eating a nutritious and thrifty hot supper every evening, with minimal effort and preparation time. 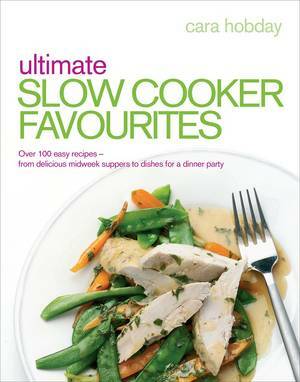 This must-have guide is an invaluable companion to your slow cooker, with delicious recipes for every occasion - from a mid-week family supper to a more elaborate dinner party; you can even take your cooker camping! 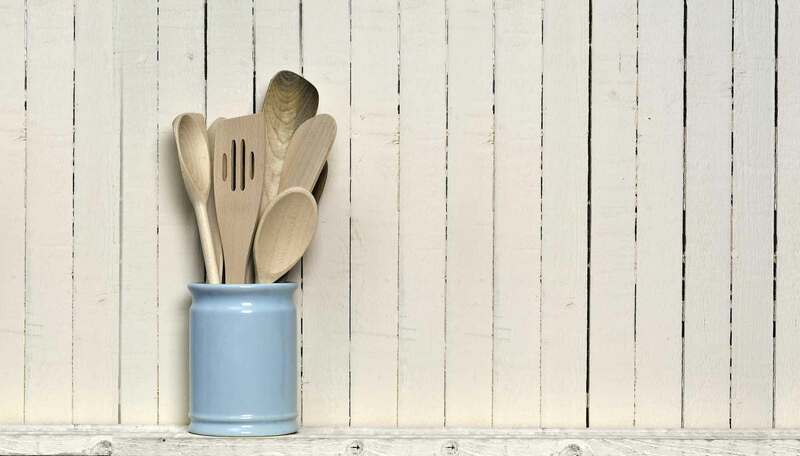 Rustle up classic dishes such as Lamb Shanks with Redcurrant and Rosemary Sauce and Traditional Pot-roasted Gammon in Cider with Apples or impress your friends with Satay-style Pork with Coriander, Goan Fish Curry with Lentils or Sticky Toffee Pudding. 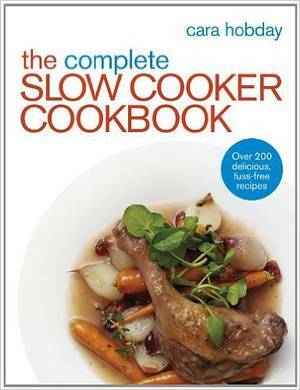 The cookbook also contains guidance on choosing a slow cooker according to your needs; how to care for your cooker and how to adapt cooking times and recipes for different scenarios.